Oh yes, the award-winning Little Button Diaries bloggers Laura Minter and Tia Williams have created a new children's craft book - The Superhero Craft book! 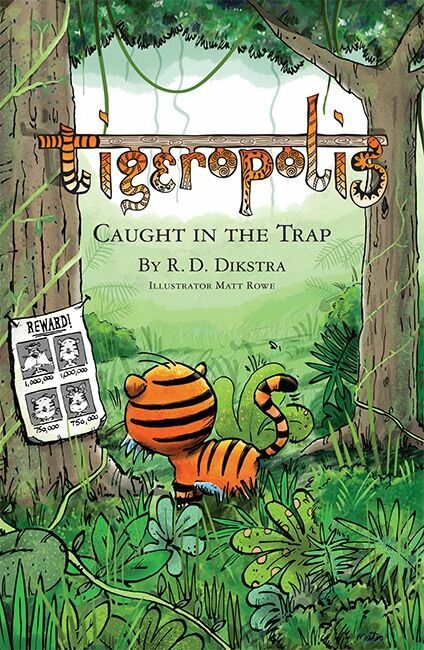 And just like the Pirate and Space craft books - this one does not disappoint! 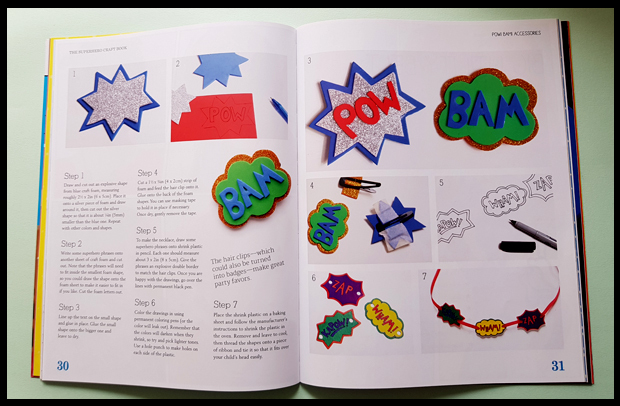 The book has 15 superhero crafts to try, and range from making a costume to a superhero's shield and party accessories. I love this book! Feeling more confident with my sewing machine thanks to my recent dressmaking course, I decided to tackle the cape project, complete with a mask! You can see my finished cape on my youtube video below. The instructions in this book are very easy to follow, the materials needed are always listed at the beginning and cover everything you possibly need so no surprise halfway through your make. These craft books are ideal for parents/families with school-age children as we are forever asking to kit the children out for superhero day, science day, book day, the nativity! With these books in your armoury, you will most definitely be the talk of the playground. 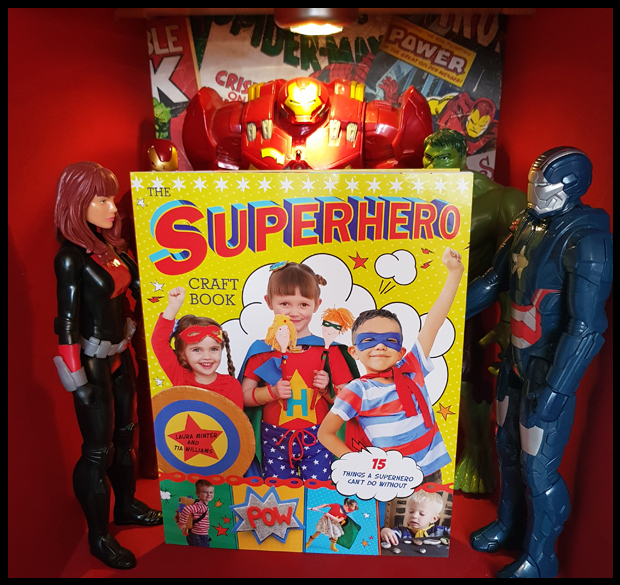 The Superhero Craft Book can be purchased from www.thegmcgroup.com from April 2018, and is the latest in craft books from authors Laura Minter & Tia Williams, the book currently retails at £5.99 (ISBN 9781784944070). 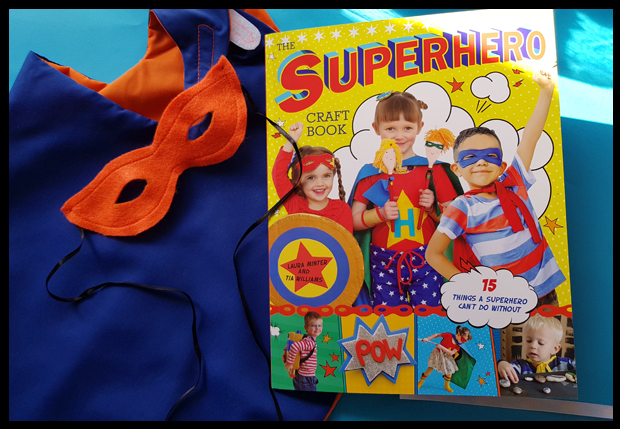 I received a copy of The Superhero Craft Book to review.